Permit are a highly sought after game fish that we primarily target. 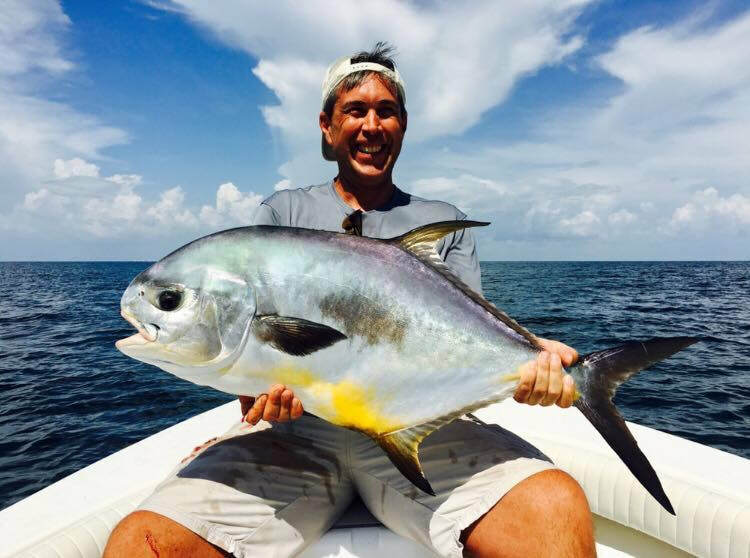 There is a reason for all the praise this fish gets from the fishing community. 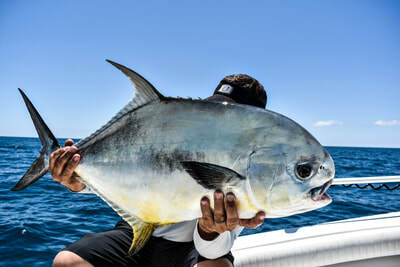 They are a highly intelligent fish and pound for pound the hardest fighting fish we have in our area. 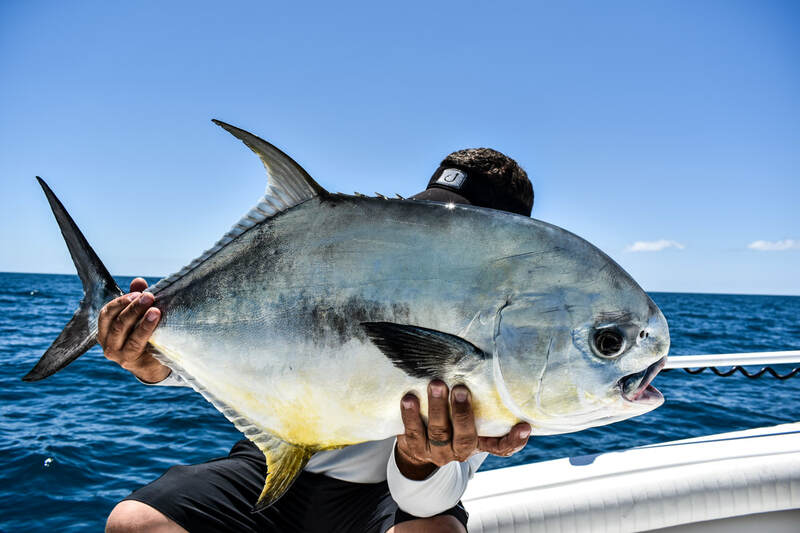 Every Permit caught aboard our boat is tagged for scientific research to discover more about their migration and spawning patterns. That fish will have your name on it no matter where it swims! 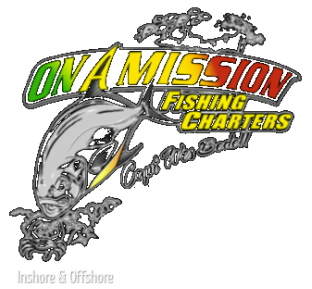 All of the tagging is done through Bonefish Tarpon Trust. 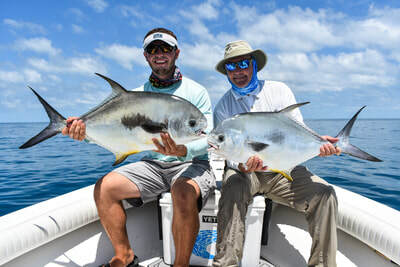 The best time of the year to book a Permit trip is March-July as this is when we can consistently catch them and give you guaranteed shots at these incredible fish.